As you are all well aware, there are few things I love more when it comes to products than when earth conscious materials are used in making local products. That's right. Local. Bamboosa, which makes products for adults as well as children, manufactures solely in the USA! Then of course there is the fact that bamboo is a renewable resource, as it replenishes very quickly. It really doesn't get more earth-friendly than that! What makes the Bamboosa for Baby Swaddle Blanket so special? 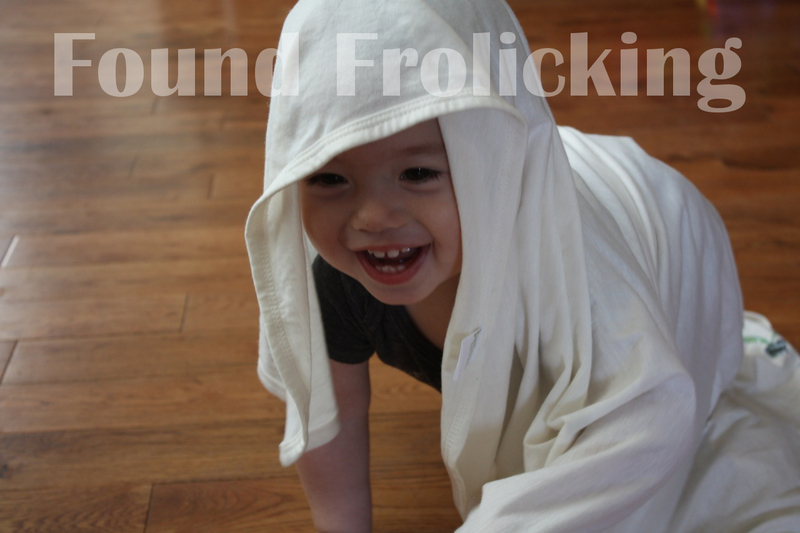 It's not just your ordinary swaddle blanket. 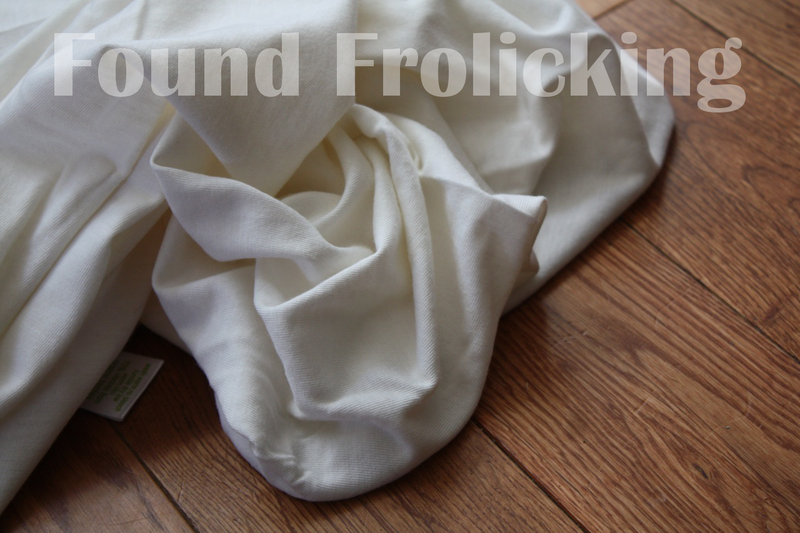 It is silky soft, and is very lightweight and breathable. 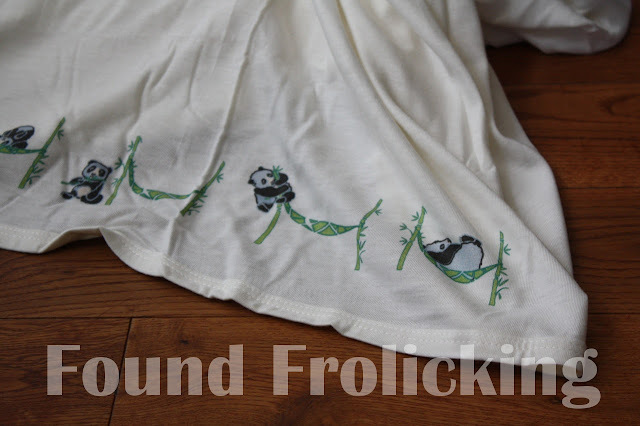 That means even on warmer days, the Bamboosa swaddle blanket is perfect for putting on baby. 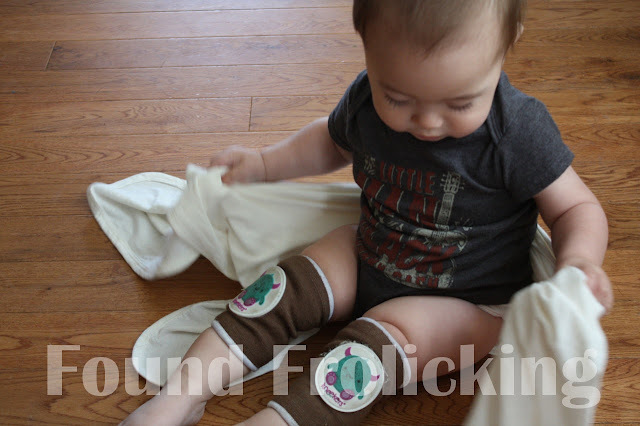 I received the Bamboosa for Baby Swaddle Blanket for review. It has an adorable design at the bottom of a panda, which is a lovely touch. As soon as I touched it, I was immediately taken with how luxuriously soft it is! I mean it. I wish they made it in my size! It's heavenly! 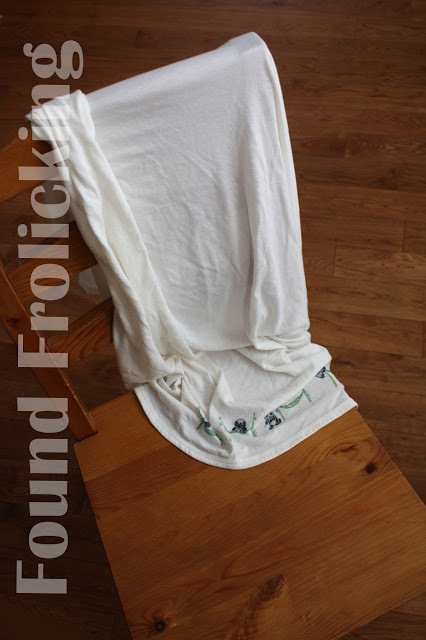 The swaddle blanket is a nice, large size, which makes it great even as baby grows. My son is now almost 13 months, and it will be some time before he outgrows it. Sadly, my little guy is not so little more. He's a pretty big guy, and no longer needs to be swaddled. But out of curiosity, I decided to see if the Bamboosa swaddle blanket was large enough to swaddle him in even at nearly 13 months. And it worked! It is sized just that nicely. Since Baby E was out of his newborn stage, he's been prone to sweating in his sleep if the temperature of the house is even a tad above room temperature. If he gets too warm, he always wakes up early! As a result, I always end up having to turn on our floor fan onto the lowest setting to keep him cool for his 2-hour nap. Generally, this makes me worry that he'll get too cold. So on several occasions I have tried to throw a baby blanket over him, hoping that it creates the perfect formula of warm and cool. This fails miserably every time. He wakes up half an hour later, with beads of sweat on his precious little head! I had to finally give up. I would leave the fan on, and not throw anything over him. If your little one is like Baby E, they like to have something over them so that they feel secure. It takes a pillow fort (a pillow on each side for him to snuggle with) to keep Baby E happy for his naps when I'm not right there beside him. Although rarely, occasionally he will still wake up early. I knew the culprit was that if he's not in a deep enough of a sleep, the feel of the air touching his skin will wake him up. 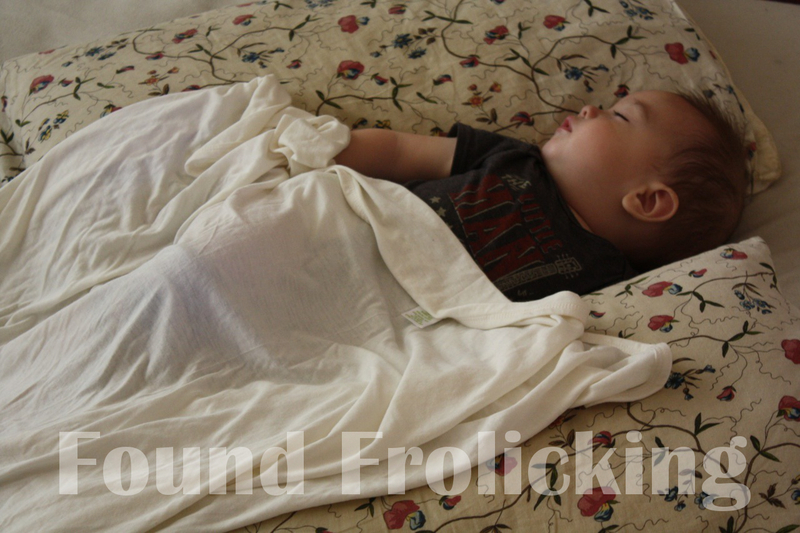 The Bamboosa for Baby swaddle blanket has been the perfect solution. As soon as he drifts into slumber land, I gently place the swaddle blanket over him, turn on the fan, and leave him to sleep. Because the swaddle blanket is the perfect thickness, it breathes enough that he does not sweat, but also is a protective layer against the draft of the fan. I've been doing this for weeks, and it works like a dream! I can tell after using the Bamboosa for Baby Swaddle Blanket that this would be perfect for fall, spring, and summer. When Baby E was a newborn, I didn't swaddle him very often. All we had were cotton receiving blankets, and a microfleece swaddler. Occasionally, he would be happy swaddled in a receiving blanket, but there were times that was just a little too warm for him. Well aware that babies can get heat rash from being too warm, I eventually didn't bother to swaddle anymore. It just wasn't working. I was not aware at the time that any bamboo swaddling products were on the market. I know for the future to stock up on these! You can purchase a swaddle blanket of your own, and check out all of the other amazing products they offer, by going to their website. You can also keep tabs on Bamboosa's sales, new products, and more by "liking" their Facebook page, by clicking here, and following them on Twitter, here. 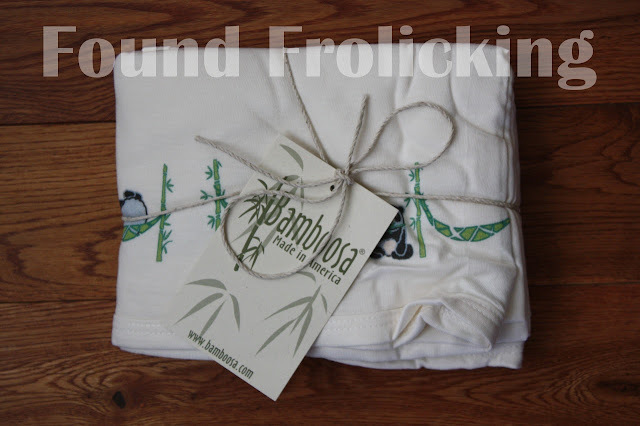 Bamboosa has generously offered to giveaway one Bamboosa for Baby swaddle blanket to one lucky reader! Open to residents of the US. Enter using the Giveaway Tools form below! Good luck! I like the I heart baby shirt. My children didn't like to be swaddled as babies. We used the blankets for other things like playing hide and seek. I love the pattern. And I love that we are using bamboo more and more. It is so sustainable. You little boy is adorable. Oh, my gosh! I love it! It's so adorable and so is E :) I love how earth friendly it is! I am going to enter because there are 2 new babies in my world :) My good friend and my niece both just had baby girls! What a fabulous product. I'm a huge fan of all things bamboo!